As we inch closer to Irish celebrations in Saint Paul, we found some other ways you can celebrate the Emerald Isle without leaving Minnesota. Among the trendy shops and dining patios of Grand Avenue, you’ll find a two-story house that’s filled with Irish memorabilia. 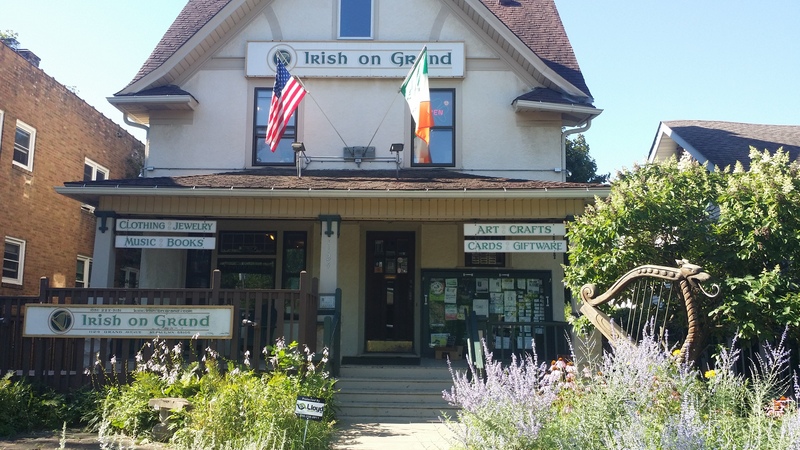 Irish on Grand is the oldest Irish store in the Twin Cities, and it proudly claims to be a social hub for the local community. Stop in and browse for a Claddagh ring, thick wool sweaters, Irish glassware and other Celtic products as you learn about other events, concerts and restaurants. 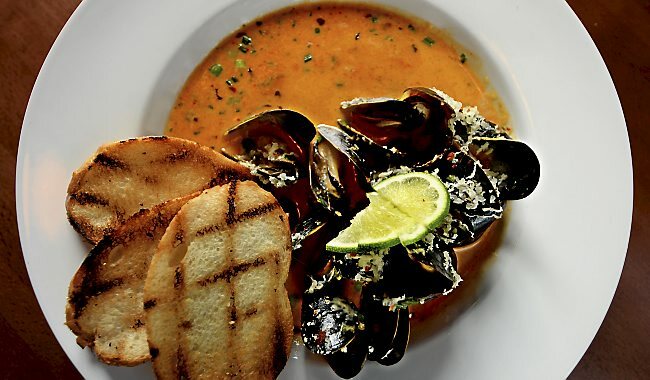 If “Liffey” means life, then it’s no wonder that this downtown restaurant is so lively. 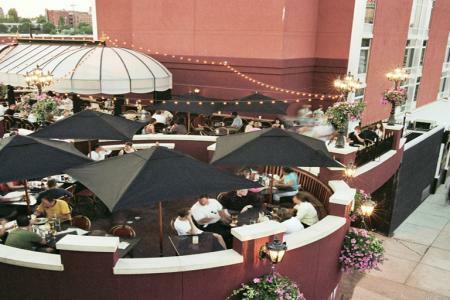 The pub was originally built in Dublin before being constructed in Saint Paul in 2003, and the award-winning patio was added in 2005. The Liffey has sister pubs throughout the metro—The Local, Kiernan’s Irish Pub and Cooper Pub. You’ll want to order a Big Ginger, the bar’s specialty drink. If you need more harp, fiddle or accordion in your life, you’ll want to check out the Center for Irish Music. For more than 10 years, the center has hosted, taught and supported local musicians who are focused on Irish musical tradition. On the corner of University and Vandalia, there’s a pub that plays Irish and American music six nights a week. 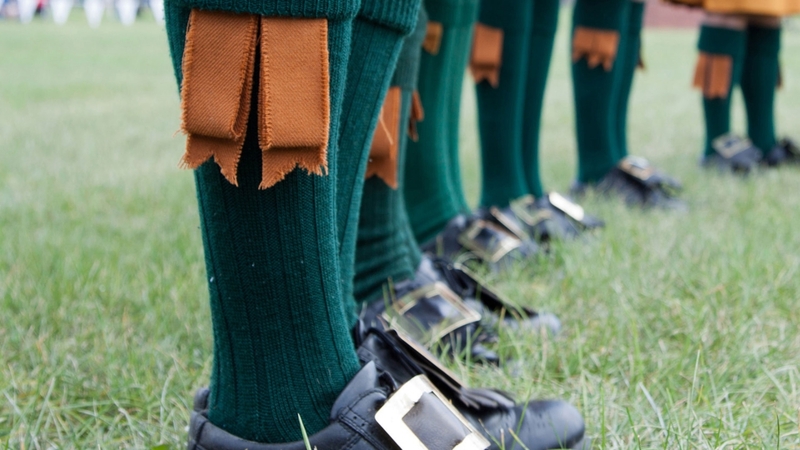 On Wednesdays, you can learn to Irish dance. For a low-key, high-Irish night, check out The Dubliner. 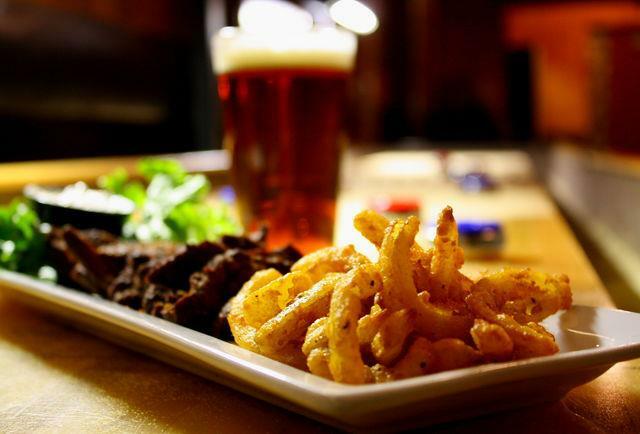 Grab a pint at one of Saint Paul’s greenest pubs—and try some of the city’s best Irish food while you’re at it. Emmett’s opened in April 2015 on Grand Avenue, and it’s quickly becoming a go-to spot in this dining district. 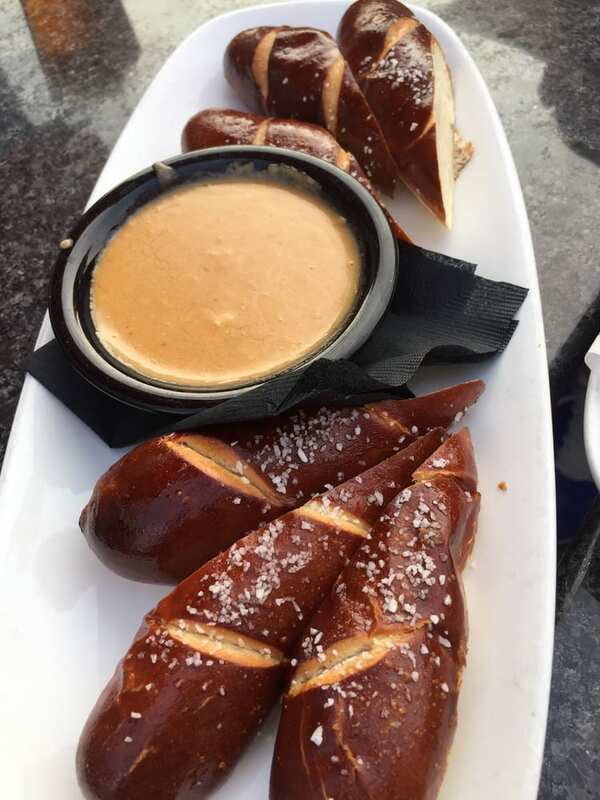 The O’Gara family is as authentic Irish as it gets (from the County Sligo), and their restaurant and bar has been a Saint Paul gathering spot since 1941. A great place to host a multitude of audiences, this family-owned grill has great specials during events in Saint Paul. This charming, art-covered coffee shop on West 7th serves its own coffee specialties with an Irish theme. So many folks praised the cozy spot that they decided to open another location on Selby called Wee Claddagh. For a decade now, students have practiced the art of Irish dance with founder Katie Stephens Spangler at Rince Na Chroi. 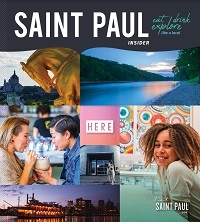 The dancers perform at festivals throughout the Midwest, but they learn everything they know in Saint Paul. The IMDA is a charitable non-profit cultural and educational organization that promotes Irish music and dance in the Twin Cities. 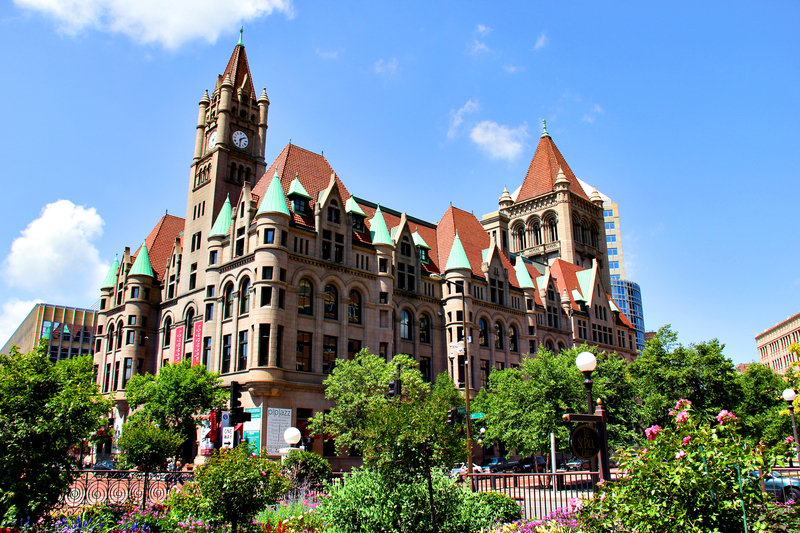 For the past 35 years, the group has hosted the Landmark Center's St. Patrick's Day Irish Celebration.